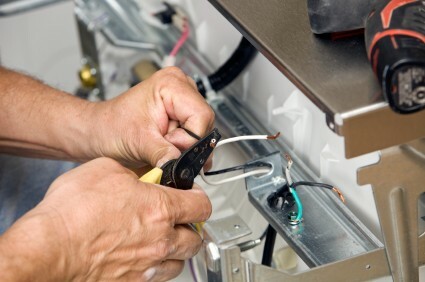 Description: H&A Staten Island Electrician is a business categorized under electrical work, which is part of the larger category others miscellaneous retail. 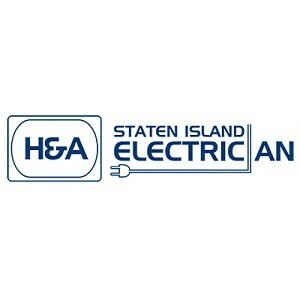 H&A Staten Island Electrician is located at the address 92 Finlay St in Staten Island, New York 10307. 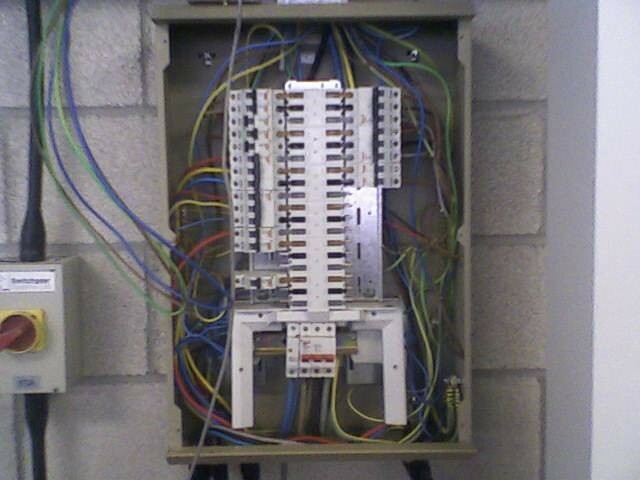 The Owner is Zhang W who can be contacted at (347)997-1172.